Sports Poster: Founded in 1892, Liverpool Football Club is on of the most successful sides in English football, having won more than six FA Cups, six League Cups and the European Cup more than four times. 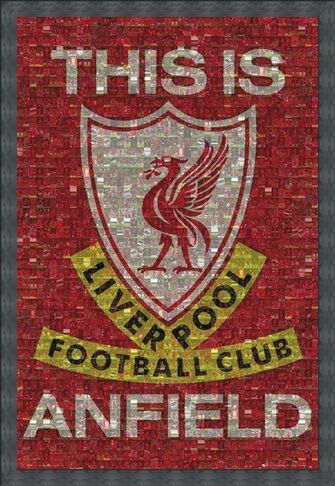 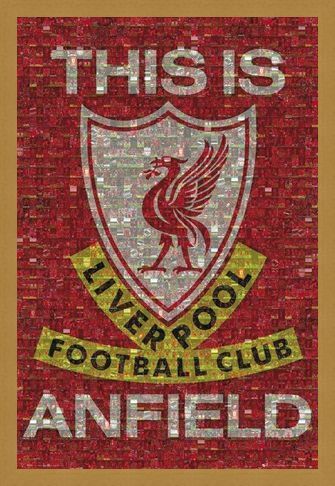 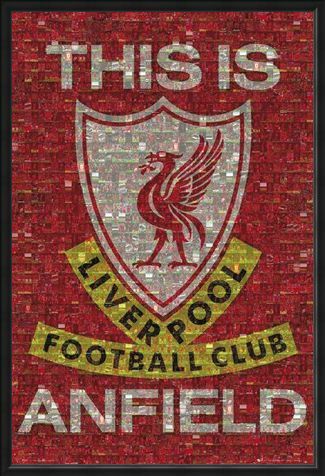 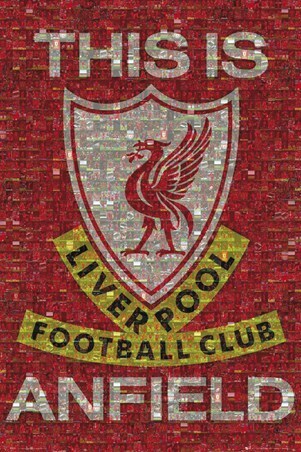 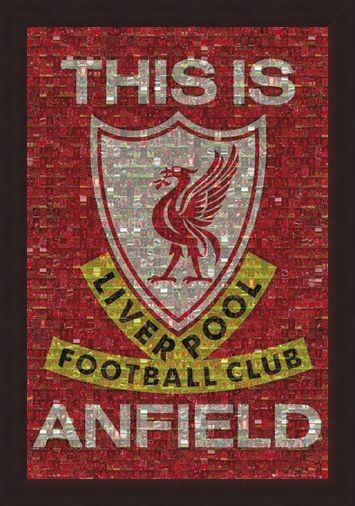 An ideal item for any fan of The Reds, this great poster uses photomosaic techniques to make an image of the club badge out of lots of small photographs of the team, along with those notorious words, 'This Is Anfield'. 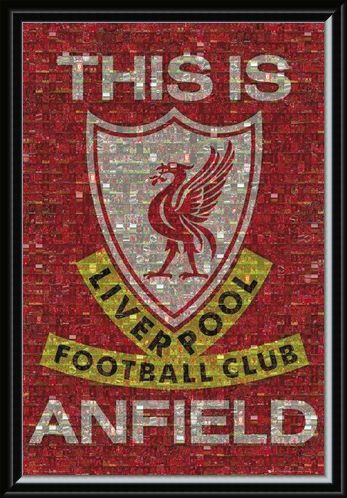 High quality, framed This Is Anfield, Liverpool FC Photomosaic poster with a bespoke frame by our custom framing service.